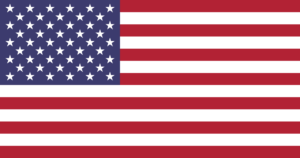 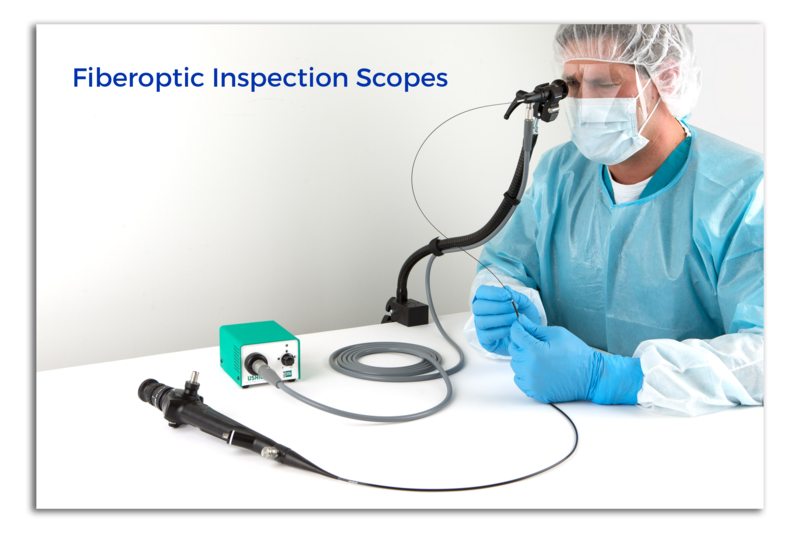 Look inside to complete your visual inspection. 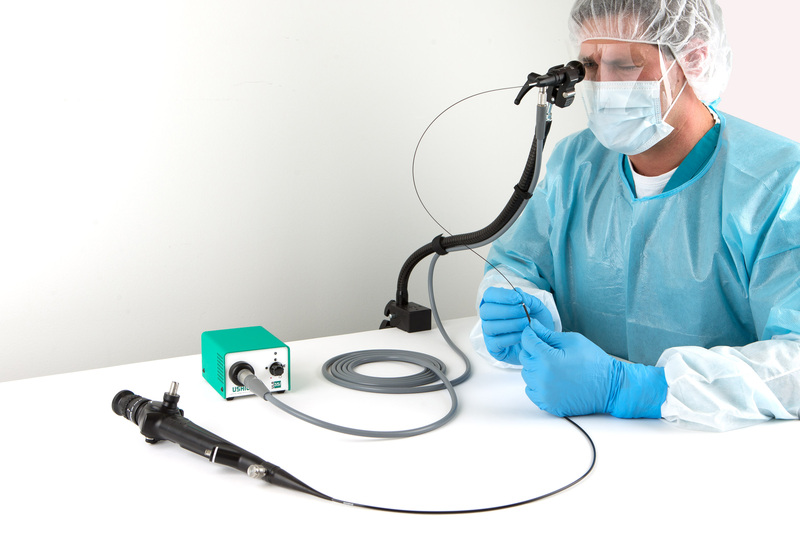 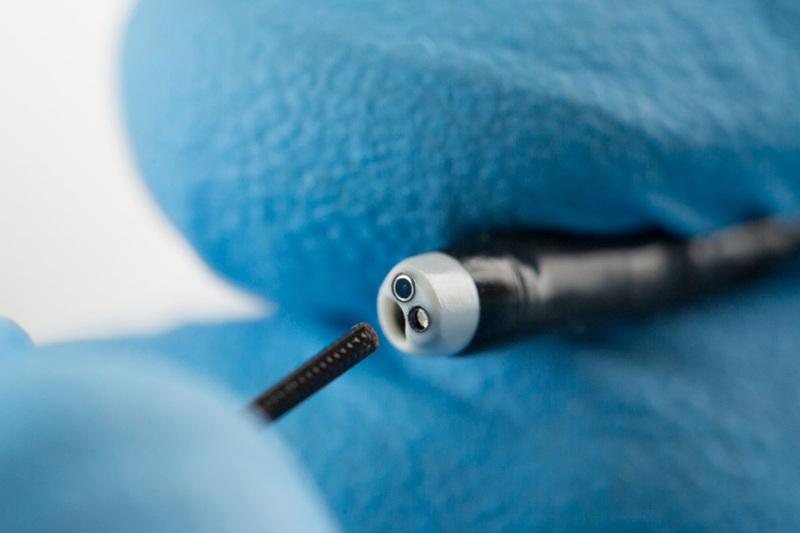 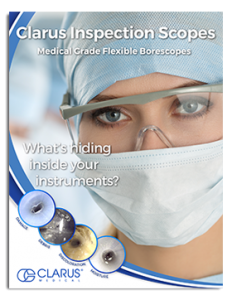 Clarus Inspection Scopes allow for early visual detection of internal debris and damage while striving to reduce risk of costly device related infections. 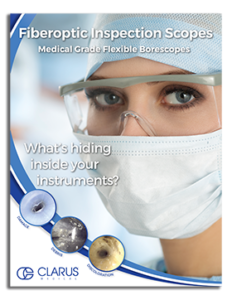 View directly through eyepiece as a stand-alone scope for facilities with lower volume processing needs or limited space and resources. 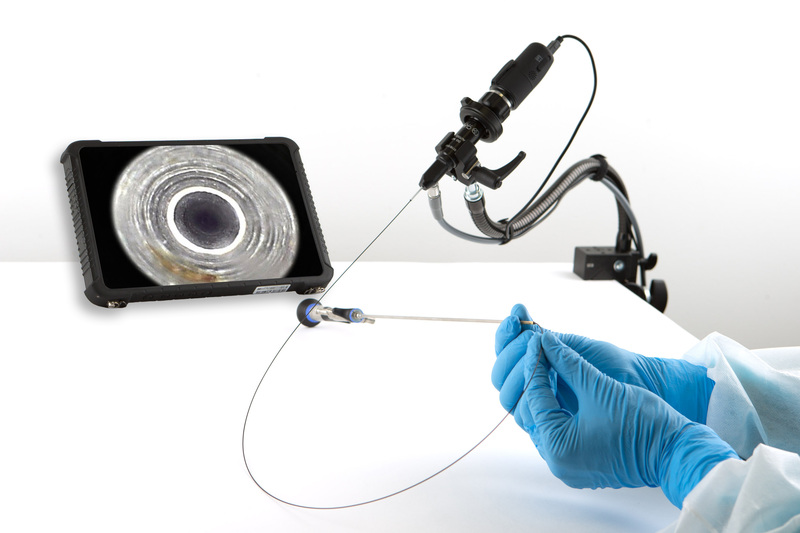 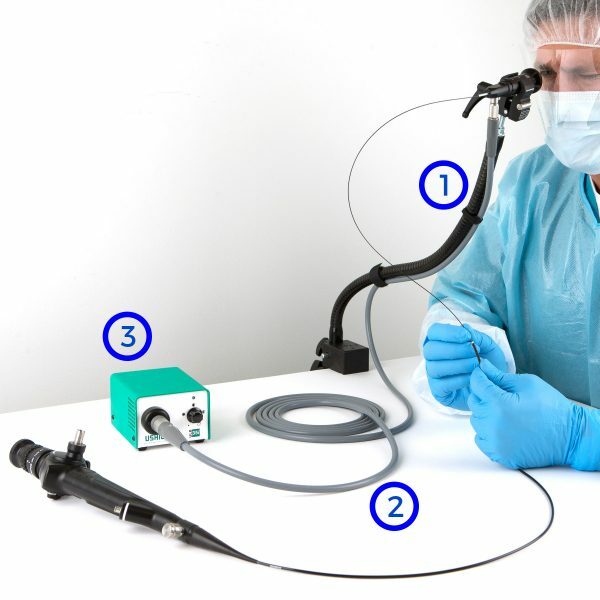 Fiberoptic scopes may be connected to a B-Mount type external camera system to view on a monitor and capture images.